Listed below are the different types of services we provide with pricing. Our compassionate staff is here to explain all the options and assist you with your decision, tailoring your desires to honor your loved one. They can also assist with pensions, pre-need arrangements and social services. 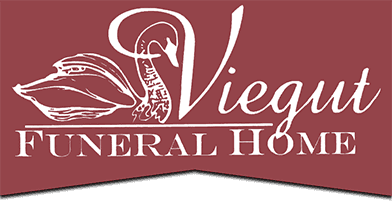 Includes the basic services funeral director and staff, transportation of remains, necessary documents, cremation, cremation container. Please note that all of the services above include the preparation and filing of a death certificate and obtaining a permit for final disposition from the health department. **Not included in the above services are items such as caskets, urns, cremation containers, outer burial containers, memorial books, service folders, thank you cards, etc. You may also have charges that are not part of the funeral home expense, including but not limited to cemetery expense, flowers, taxes, certified death certificates, clergy, musicians, cost of local and out-of-t own newspapers and notices, additional cost for Saturday and Sunday services. Embalming Except in special cases, law does not require embalming. Embalming may be necessary, however, if you select certain funeral arrangements, such as a funeral with a viewing. If you do not want embalming, you usually have the right to choose an arrangement that does not require you to pay for it, such as a direct cremation or immediate burial. ** Please call to get merchandise and prices that are not included in the above services.